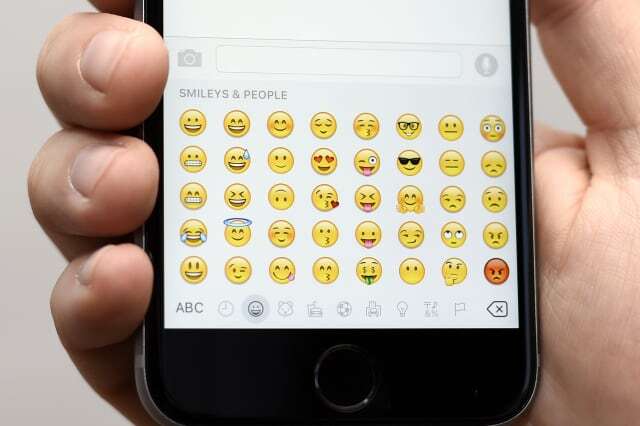 The Royal Opera House is to use emoji to tell the story of well-known operas and ballets to mark World Emoji Day. The performing arts venue will use its official Twitter account to post emoji-only messages, while giving away tickets to performances if Twitter followers correctly identify the opera or ballet depicted. The opera house has partnered with Twitter on the scheme, and said it will post a new emoji opera or ballet message every 30 minutes throughout Monday. The picture-based animations have grown to become one of the most prominent forms of modern digital communication, the "face with tears of joy" emoji was named the Oxford Dictionaries' word of the year in 2015. The Royal Opera House said it hoped working with the social media giant would help it reach new audiences. The venue's head of marketing communications, audiences and media, Jeremy Paul said: "We grab any opportunity to tell narratives and teaming up with Twitter means we do this at unprecedented scale. "It's part of a strategy to pivot into dialogue-platforms like Twitter." The opera house said it would also use its Instagram and Facebook accounts for "additional activity". Both social media platforms also support the emoji, as do the world's most prominent mobile phone operating systems, Apple's iOS and Google's Android. Twitter's UK managing director Dara Nasr said: "Every year we see emojis used billions of times on Twitter and this is such a fantastic and unique way for the Royal Opera House to both reach a new audience and also celebrate World Emoji Day."